The original Twitter was incredibly sparse, which is saying a lot for a site that still remains rather singularly-focused. The site was nothing but its constant stream of tweets. Eventually, developers began creating tools to build on top of the site, like URL shorteners and image uploaders. 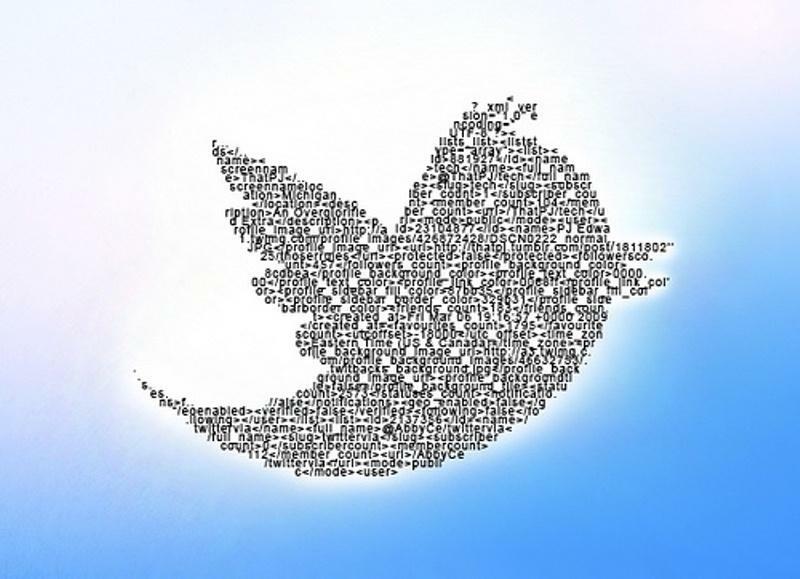 As Twitter has risen in popularity, so has its platform for developers. In the beginning, the site’s constant outages were a plague for those trying to build off the site, and Twitter said it wanted to up the ante and asked for third party developers to build apps that didn’t simply replicate its own service. But the hurdles have been lessening as the site has become more stable, and we’ve seen the innovation really take off. Unfortunately for those third parties, Twitter has very firmly had its own interests in mind while they’ve worked on tools that add to the site. This summer Twitter seemingly attacked applications that it had been beholden to up until that point by releasing its own photo integration tool, as well as launching the product’s API so that other sites could adopt and use Twitter’s technology – instead of using YFrog or TwitPic. Twitter also introduced its own URL shortener after relying on Bit.ly for much of its short existence. The shift didn’t go unnoticed, and there’s been mounting frustration about keeping up with Twitter’s changing terms regarding how it deals with outside app developers – not to mention the fear that the site will simply adopt their ideas and write them off. Seems like Twitter is repeating this behavior with a recent announcement about upcoming changes to the site. ReadWriteWeb says Twitter news and journalism manager Erica Anderson announced at a social media event this weekend that the site will introduce a host of new applications over the next few months that will include analytics tools. You can watch the livestream here. This is a feature that has been in demand, and one that third parties have developed in the mean time. Xefer, Twittercounter, HootSuite, Tweetstats, SocialFlow, Twitturly, and Trendistic are just a few of the tools that analyze and make sense of what’s going on via Twitter. And that’s not even taking into account the more socially included products like Klout and MentionMap that can be used to see how you are personally playing into the site. Twitter Web Analytics were introduced late last year, but it sounds like this new feature would take things a step further when it comes to predicting future trends. “The predictive nature of Twitter is still largely untapped,” Anderson said. At least, untapped by Twitter. Plenty of outside tools have been refining their ability to showcase and forecast Twitter trends. But can Twitter do it better? Tools integrated by the platform itself have the advantage of more data to access and create around, and having analytics built-in directly could mean a more seamless and unified user experience. However, it could come at the cost of stepping on developers toes once again.